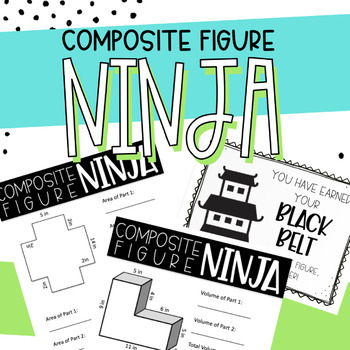 Will your students earn their black belt in composite figures? 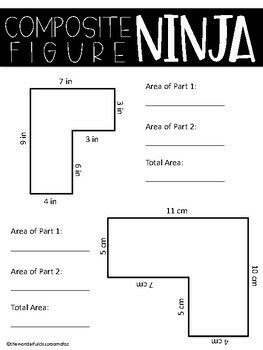 This resource includes 3 differentiated levels for finding area and volume for composite figures. 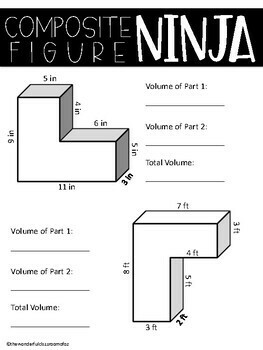 Area has 3 "dojos" (or levels) and Volume has 3 "dojos" (or levels). Use this resource during guided math, as station work, for instruction, or as differentiated exit tickets! 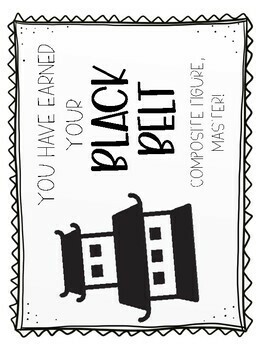 Students will be eager to move through each dojo to earn their coveted black belt certificate!